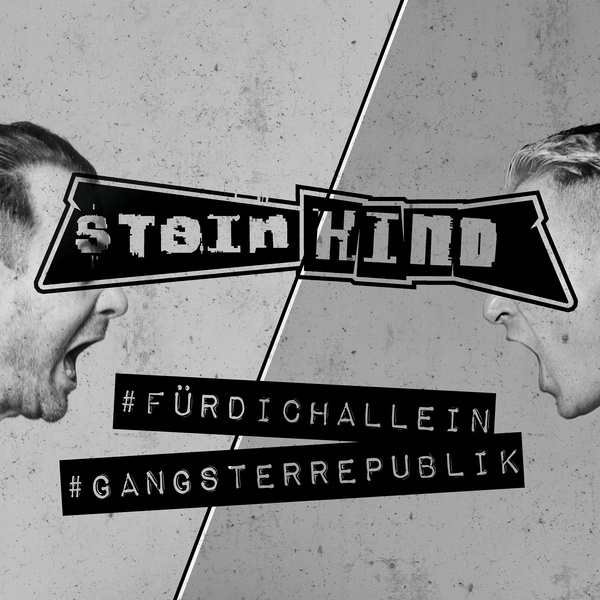 The new output from Steinkind. Music for the dancefloor. 140gr vinyl single, 45rpm for maximum sound and pressure in the club or at home. Incl. 320kB mp3 download and two 12x12 cm stickers. One sticker is for a future gimmick. Stay tuned.